I love the great teaching at Rehoboth, the vision Rehoboth has to reach “all nations, all generations,” and the potential Rehoboth has to make a community impact for the Kingdom of God. Heidi is originally from Siesta Key, Florida. She currently serves as the Welcome Center Receptionist at Rehoboth and is the first point of contact for those calling or coming in to the church. 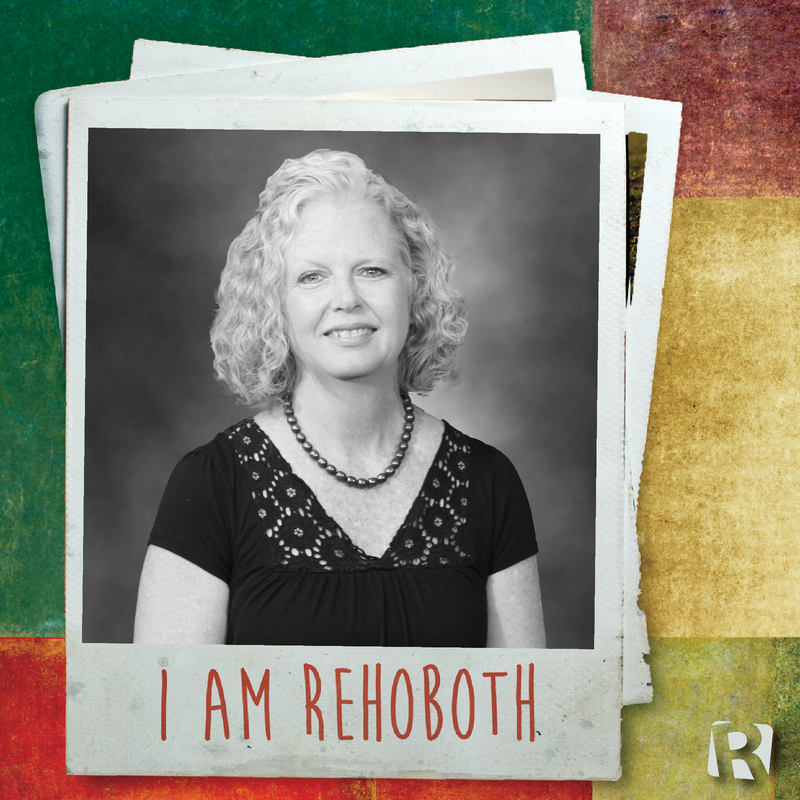 She is a wonderful asset to the Rehoboth team! In addition to general reception duties, Heidi maintains the BFG attendance records, updates the prayer list multiple times a day, and provides many other valuable services to the Rehoboth family!